Manchester United are so hesitant to sell David De Gea at a discount this summer that they'll risk watching him leave for free next year, says the Sun. The United keeper is contracted at Old Trafford until the end of the 2019-20 season, but it has been reported that he is no closer to agreeing a new deal, amid speculation that Real Madrid would happily bring him to Spain. 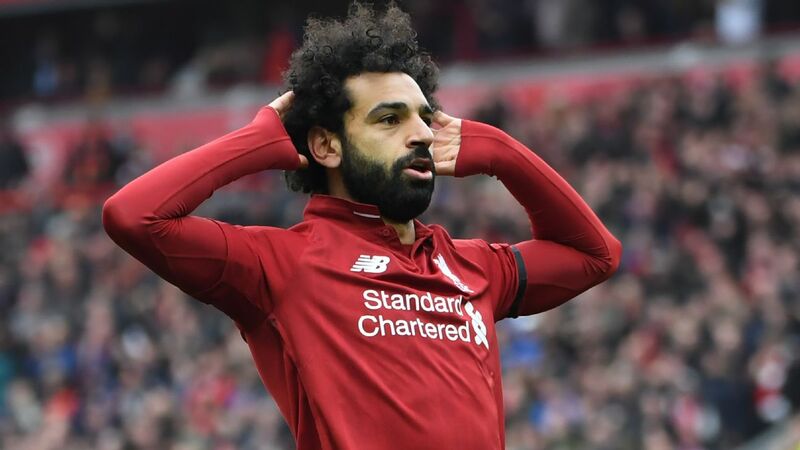 Should he leave this summer, his contractual situation means he would likely do so for around £50million, whereas if he signed a new deal he could command in the neighbourhood of £100m. But the risk in United waiting, of course, is that De Gea could leave for nothing. One of the reasons contract negotiations are proving difficult is that the Spaniard is asking for £400,000-a-week to stay at United, double what he is already on. Real would give him that, but who will blink first? 23.30 GMT: That will do it for the latest edition of our Transfer Talk LIVE blog. We hope you enjoyed following along and remind you to check back shortly for fresh transfer rumours and rumblings plucked straight from the papers. Goodnight! 23.15 GMT: Finally some good news on the Paul Pogba front for Man United? 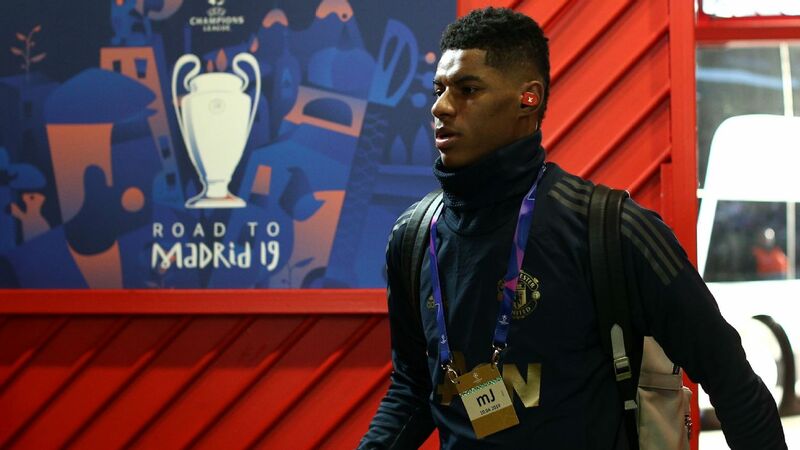 The Daily Mail writes that Man United are set to "begin talks" over a new contract with the France World Cup winner, after recent reports had linked him to Real Madrid. 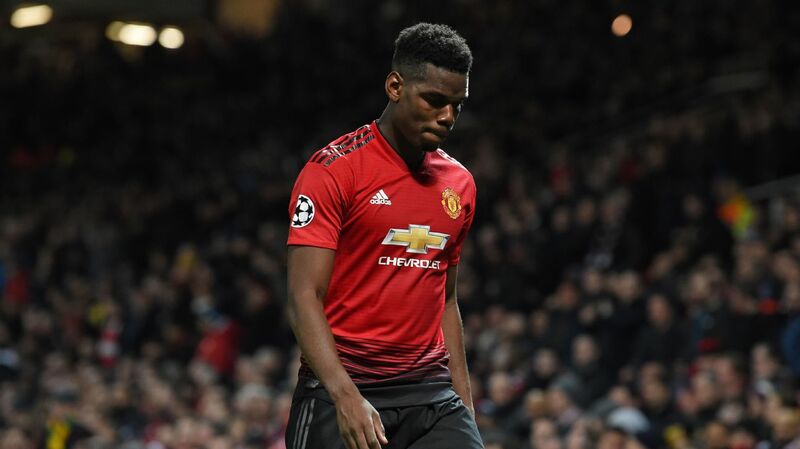 The report goes on to say that Pogba is asking for £500,000-per-week, a figure that Old Trafford flop Alexis Sanchez is currently on at the club. Pogba, who has thrived since Ole Gunnar Solskjaer replaced Jose Mourinho, is currently on £300,000-per-week. 22.03 GMT: With there being a strong possibility that Leeds could lose playmaker Samuel Saiz this summer, Marcelo Bielsa and Co. have reportedly identified a potential replacement. A source close to Wigan and former Man United midfielder Nick Powell has told Football Insiders that Powell's situation is being monitored closely by Leeds. With Wigan in a relegation fight and Leeds fighting for promotion there remains a lot of factors at play regarding the 25-year-old's long-term future. Powell has registered six goals and seven assists in the Championship this season for Wigan and previously made nine first-team appearances, scoring once, for Man United between 2012-16. 21.18 GMT: Chelsea have two Brazilians, Willian and David Luiz, in their current first-team squad but could soon be set to add a third. The Sun reports that the Blues have scouted Athletico Paranaense defensive midfielder Bruno Guimaraes. The 21-year-old impressed this week in front of Chelsea scouts in a 3-0 Copa Libertadores win over Boca Juniors and has also been linked with Lille, Inter Milan, Napoli and Shakhtar Donetsk. 20.30 GMT: Arsenal are reportedly unhappy about the situation surrounding one of their youngsters on loan in Germany. No, it's not Reiss Nelson or Emile Smith Rowe, it is the curious case of forward Takuma Asano, on loan at Hannover, which has Arsenal angry. The 24-year-old, who previously played at Stuttgart, joined Hannover on loan ahead of the season but, reports in Germany suggest he has played his last game for them. Why you ask? Well, Asano has played 15 games over all competitions for Hannover, and if he were to play in one more, the German side would then be required to purchase the Japan international for £2.6 million. Arsenal don't seem to want Asano back at the Emirates but it appears they will have to find someone other than Hannover to take him off their hands. 19.08 GMT: Well here's a headline: "Eric Bailly to... Real Madrid?" The Sun claims that the Man United flop could make a shock return to La Liga with a £35 million move to Real Madrid. 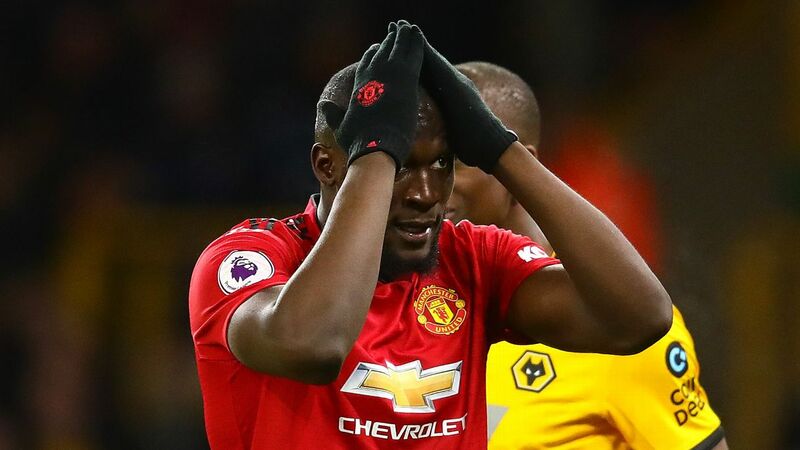 The Ivorian, who arrived at Old Trafford from Villarreal in 2016, impressed in his debut season at United but has played just 24 league games over the last two seasons. Soon to be 25, Bailly, according to the Sun, is a "first-tier" target for Zinedine Zidane and Madrid. Madrid may well be in the market for a centre-back as Raphael Varane's future at the club has been a much-debating topic in recent days and weeks. 18.32 BST: -- DONE DEAL: By now everybody and their mother knows Ajax starlet Frenkie de Jong is off to Barcelona this summer. But it now looks as if the Dutch club have found his replacement. Ajax and Belgian side Standard Liege have shook hands on a deal that will send 22-year-old midfielder Razvan Marin to Amsterdam. 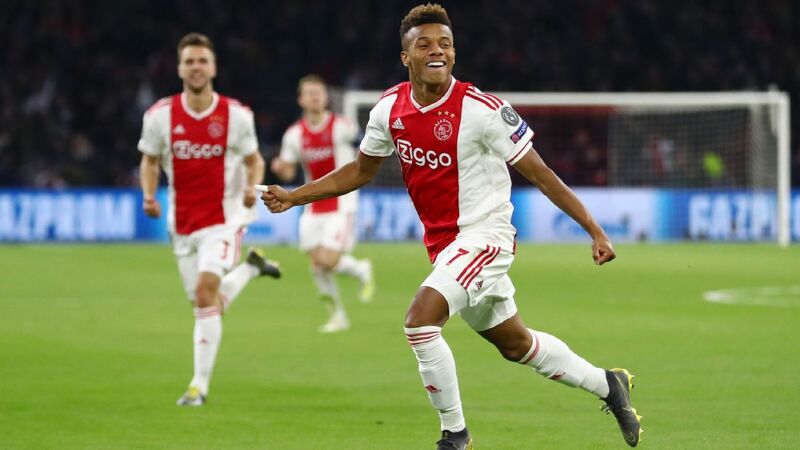 Ajax will pay a €12.5 million transfer fee for the Romanian international, with Marin signing a five-year contract with the Champions League quarterfinalists. Marin, who signed with Standard in 2017, has scored six goals and assisted on eight others this season and has appeared 16 times for Romania's senior national team. 17.18 BST: It sounds like Hull City's Evandro will soon be leaving England. The Brazilian midfielder, whose contract is set to expire in June, has been told by the club he is free to leave the club. Gazeta Esportiva also states that Evandro was close to sealing a move to Santos this week before the deal fell through before the close of the Brazilian transfer deadline. Now 32, Evandro has played in Europe for Red Star Belgrade, Estoril, Porto and now Hull. 16.27 BST: Fulham have been relegated and that means only one thing ... well, yes, it means they'll be playing Championship football next season, but it also means that winger Ryan Sessegnon is unlikely to hang about. Sessegnon, 18, has one year on his contract and plenty of options back in the top flight, with Tottenham keen. The Evening Standard reports that Fulham are resigned to losing Sessegnon this summer and just want to get the most cash possible at this point. 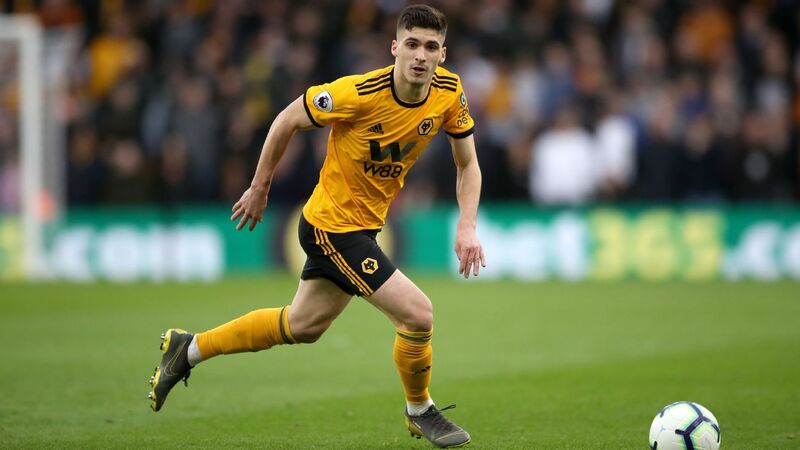 15.36 BST: Leicester City defender Caglar Soyuncu, who had attracted interest from Arsenal before joining the Foxes for £19m from Freiburg in the summer, could leave for Besiktas on loan next season. So say Turkish news website Fotospor. 15.07 BST: Mainz defender Aaron Martin, once linked with Manchester United, is set for a return to Spain just one year after heading to the Bundesliga from Espanyol. 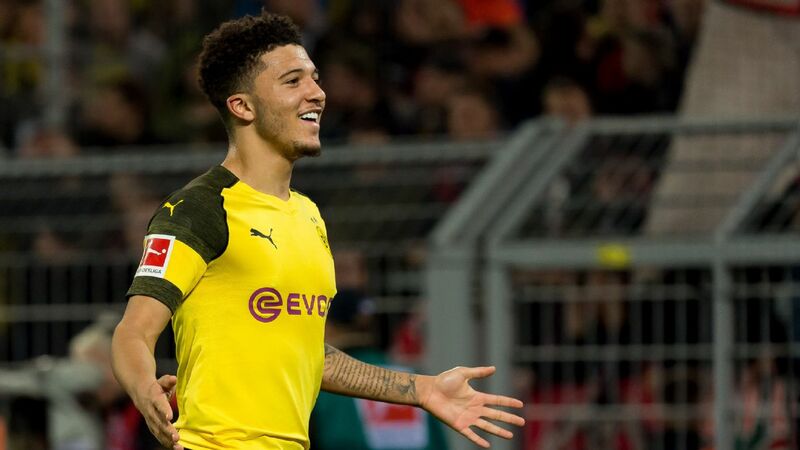 Atletico Madrid have reportedly set their sights on him and while Mainz have confirmed a buyout clause exists in Martin's contract, they claim: "It would be expensive." Bild reports that clause stands at €40m, but Atletico should have some cash to spend this summer. 14.42 BST: Real Madrid are in for a busy summer. 14.13 BST: Besiktas midfielder Dorukhan Tozok has caught the eye of West Ham, report Fanatik. Tozok, 22, can play right-back and centre-back which is evidently enough to persuade the Hammers he is worth a move if they can get there ahead of Roma and Valencia. 13.40 BST: French midfielder Maxime Gonalons has reiterated his wish to remain at Sevilla next season. Gonalons joined the club last summer on a season-long loan from Roma, just a year after he moved to Italy from Lyon. "I'm very happy here and I hope to continue," Gonalons told the club's TV channel. "I need to have more minutes and then we will talk to the club, my agent and [Sevilla sporting director] Monchi to see about the possibility of staying." Gonalons, who suffered a broken leg in September and has made six league appearances for Sevilla, added: "I made a big effort to return to playing after six months out and now I'm at 60 to 80 percent of my best level. I need to play more to get back to my level." 12.30 BST: Wolves have confirmed they will sign on-loan striker Raul Jimenez on a permanent deal from Benfica this summer. He's got 12 goals in 32 games, so fair enough... And will cost around £30m. 12.06 BST: Record report that Andre Villas-Boas is considering an offer to manage Wolfsburg next season. 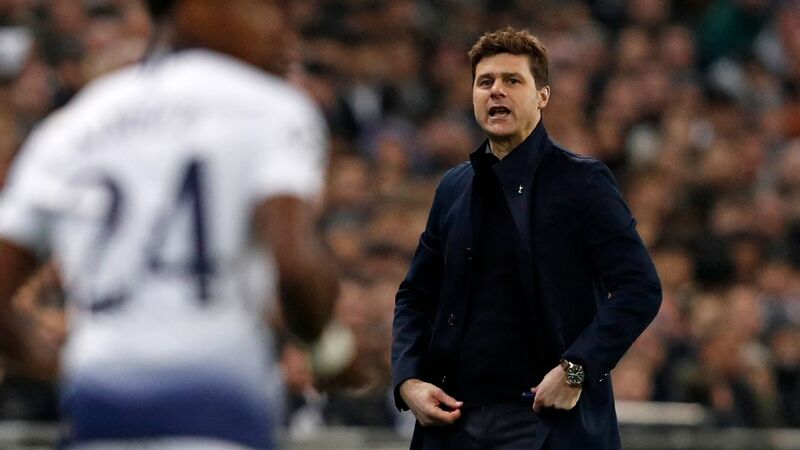 The former Chelsea and Tottenham coach has not taken charge of a club since leaving Chinese Super League club Shanghai SIPG in November 2017, but then he has been in the Dakar Rally. The 41-year-old, who rose to fame after guiding FC Porto to a Portuguese Liga, Portuguese Cup and UEFA Europa League treble, is reportedly keen to return to coaching. Wolfsburg are eighth in the Bundesliga and currently coached by Bruno Labbadia, whose deal ends this summer. Villas-Boas revealed in November that he was learning German and said in reference to the Bundesliga: "It's a market that I like and that I need to know the language." 11.37 BST: Croatia international Mario Mandzukic has some good news for Juventus fans. 11.26 BST: Atletico Madrid midfielder Bernard Mensah has impressed on loan at Kayserispor and now the Turkish club are keen to snap him up on a permanent deal, report AS. Kayserispor president Erol Bedi said of the Ghana international: "For us there is only one possibility. We want to negotiate with Atletico about his permanent transfer." 10.58 BST: Have you seen the speculation surrounding Jose Mourinho taking over at Lyon? Well, the French side's president Jean Michel Aulas has quashed the rumours, claiming: "The Special One isn't compatible with our budget." What he really means is that Lyon can't afford to pay £19.6m in compensation when they sack him ... like Manchester United did. 10.36 BST: Borussia Dortmund youngster Alexander Isak hasn't hit the heights since being touted as the 'new Zlatan Ibrahimovic'. But his performances on loan for Eredivisie club Willem II have caught the eye of Barcelona, say Mundo Deportivo. 10.16 BST: Real Madrid have agreement with PSG midfielder Adrien Rabiot, according to Mundo Deportivo. Rabiot has been training with the reserves -- held "hostage" apparently -- and won't play for the club again after refusing to sign a new contract. Liverpool, Barcelona and Tottenham were reported to be leading the queue but it seems Zinedine Zidane has seen something in the troubled youngster and is ready to take a gamble on him. 09.56 BST: Filipe Luis says his priority is to sign a new contract with Atletico Madrid. The 33-year-old full-back has yet to put pen to paper on a contract extension, with his deal ending on June 31. Atletico offered him a one-year contract extension but the former Chelsea player wants a longer contract. A reported target of Barcelona and Borussia Dortmund, Filipe Luis has also been linked with Brazilian outfit Flamengo, who are reportedly keen to sign him as a free agent. "I have a contract with Atletico until June and my priority is to renew it here but I don't close doors," he told Globo Esporte. "I haven't received an offer from Flamengo and I haven't offered my services. But, obviously, I'm open to listening to offers." 09.24 BST: Ajax's Frenkie de Jong nearly joined PSG before he moved to Barcelona and has explained what was going through his mind at the time. 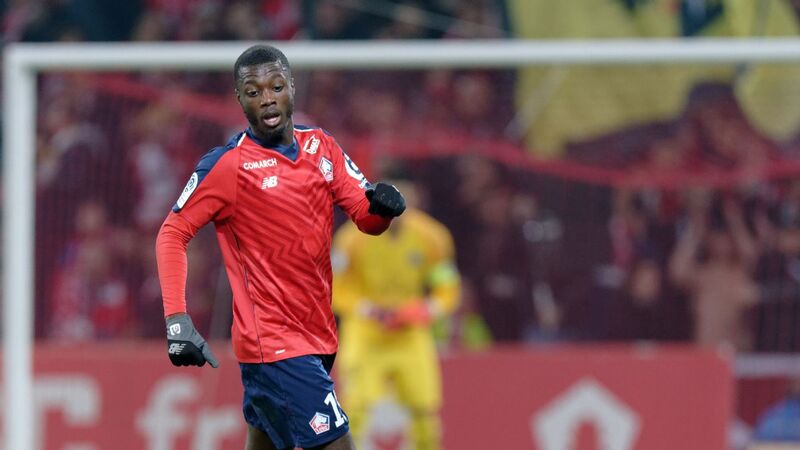 "One morning, reports emerged that I was joining PSG for €75m," he told Four Four Two. "I woke up a little later that morning as we were training that afternoon and my girlfriend had already gone out. When she came back, she said to me: 'I was in the car and I heard on the radio that you have signed for PSG -- is that right?' I knew deep down that was untrue, but part of me wondered if the two clubs had reached an agreement. "PSG was a really good option. I would have had a chance to be a starter. It is one of the best teams in the world, with players like Neymar and Kylian Mbappe, as well as a very good coach in Thomas Tuchel. Paris is also not far from the Netherlands." 08.50 BST: Maurizio Sarri backed Callum Hudson-Odoi, Ruben Loftus-Cheek and Andreas Christensen to be the foundation of Chelsea for years to come after all three academy graduates performed brightly in Wednesday's comfortable 3-0 win over Brighton at Stamford Bridge. 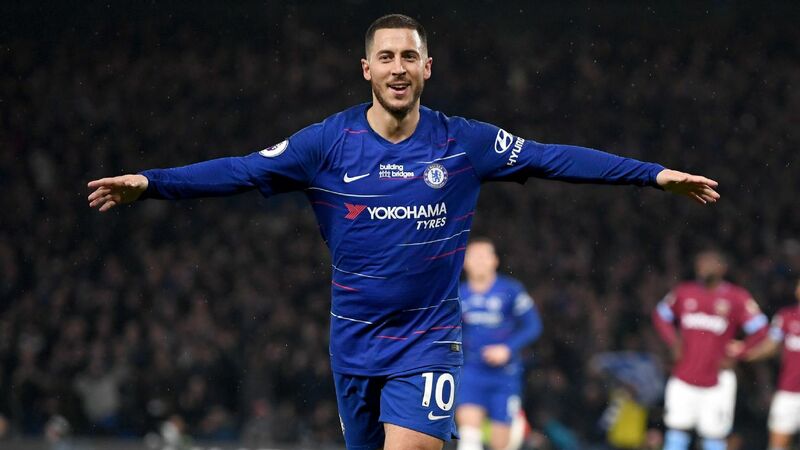 Hudson-Odoi marked his first Premier League start with an assist, Loftus-Cheek scored a spectacular goal and Christensen helped limit Brighton to just one shot on target as Chelsea built on Sunday's fortuitous victory against Cardiff City with a far more convincing display. Sarri's continued resistance to bring Hudson-Odoi into the starting line-up this season has led to the England international considering leaving the club this summer, with Bayern Munich the most holding the strongest interest in the 18-year-old. "They played very well," Sarri said of Hudson-Odoi and Loftus-Cheek. "But I was sure about it. 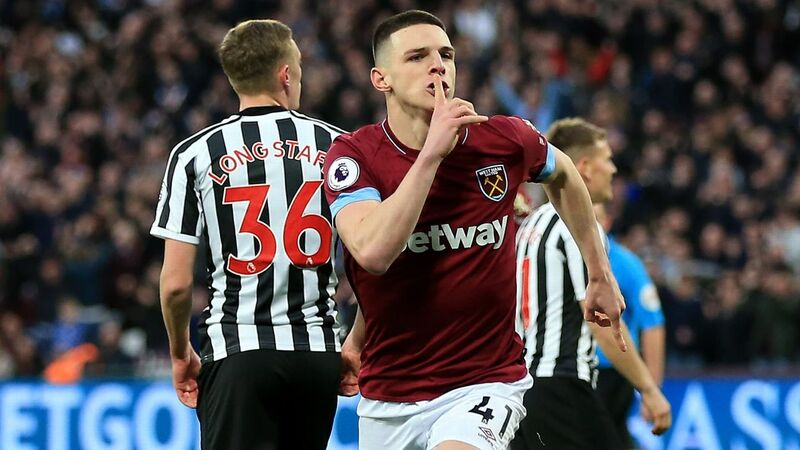 Callum is now ready to play in every match, also in the most difficult matches, because he improved a lot during the season. "I was sure about his performance. He played very well. But I am really very happy with him because he defended really well. It's important to have three offensive players able to defend, otherwise the balance of the team is a problem. So, tactically, now he is ready. 08.00 BST: Real Madrid goalkeeper Keylor Navas says he will continue to fight for his first-team place at the Bernabeu, while accepting that he will leave this summer if told he is no longer wanted. Madrid coach Zinedine Zidane restored Navas, 32, to the starting XI on his return to the Bernabeu last month. However, Thibaut Courtois -- who is currently out injured -- is the long-term bet of club president Florentino Perez. Costa Rica international Navas was at least partly at fault for Valencia's opening goal as Madrid slipped to a 2-1 defeat at the Mestalla on Wednesday evening, and told reporters in the mixed zone afterwards that he was currently fighting for the No. 1 jersey but decisions would have to be made in the summer. "I have a contract and I want to stay," Navas said. "At the moment I must focus on finishing this season well, despite all the difficulties we have had. I've a contract here but we'll see what happens [in the summer]. If the boss tells me to leave, then what can I do? But I will fight for this jersey as long as I am here." Navas had been due to join Manchester United in 2015 as part of the proposed transfer that would have taken David De Gea to the Bernabeu, but the deal fell apart as the relevant paperwork was not submitted before the deadline. Theo Walcott may see his time on Merseyside come to an end, as the 30-year-old can't consider himself a part of the club's ambitions to focus more on youth, according to the Mirror. Since the Merseyside derby on March 3, Walcott has seen the field for just 16 minutes, with Bernard, Richarlison, and Ademola Lookman playing in similar positions ahead of him. Everton's director of football, Marcel Brands, has added fuel to the fire by saying the club aims to continue a policy of signing players under the age of 25 -- a tactic that would require them to offload some ageing talent. Walcott's potential destination may be a return to where it all began, with Southampton hopeful of re-signing their academy alumni. Inter Milan CEO Beppe Marotta has insisted that the club is optimistic to put any ill feeling with Mauro Icardi behind them, after the striker was pulled from the starting XI and stripped of captaincy following a poor run of form, Calciomercato reports. Commenting on the situation, Marotta said: "Icardi? From the point of view of professionalism, I saw it well, now we have to put everything that happened behind and look to the future with optimism. "We must be a team and win, without alibis, this is the message we want to give. In society there are tasks, skills and professionalism in all the components, I support the sports area with my experience." Andre Schurrle is expected to swap Fulham back for Dortmund thanks to a clause in his contract, the Sun reports. The Cottagers were relegated from the Premier League following Tuesday night's 4-1 defeat to Watford. When Schurrle signed from Borussia Dortmund on a two-year loan deal ahead of this season, Fulham insisted on a clause that would allow them to send the winger back to his parent club should they get relegated. Cutting the contract short would allow the London club to save around £2.5 million in wages. His departure is expected to be the first of many on their way out of Craven Cottage, with highly-thought-of Ryan Sessegnon among them. 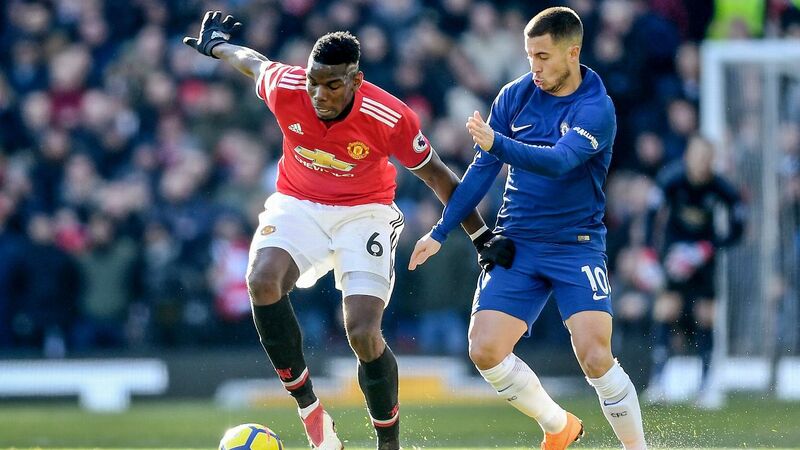 - After Real Madrid boss Zinedine Zidane admitted he's a big fan of Paul Pogba, reports from the Mirror claim the Manchester United midfielder has a pact with his agent, Mino Raiola, who told him that he would secure a move to Spain within three years of 2016. - As Manchester United look to strengthen their back-line, both they and Paris Saint-Germain have made initial enquiries for Real Madrid's Raphael Varane, the Independent understands.